As a landlord, you are not usually responsible for any energy/water/council tax bill due against the rented property whilst it is occupied by a paying tenant. It is possible (although rarely implemented) to include water rates in the rent of a private dwelling home but energy and council tax must be transferred to the tenant’s name from the commencement of the tenancy. This is usually carried out by PB Property as part of the check in process, regardless of the type of service you choose. There may be occasions where we are unable to access meters to take readings so we endeavour to request the energy company arrange to take a reading as soon as they are able to provide as accurate a bill as possible. Where the tenancy is for a house share or a room within the landlord’s home, then all bills should be included in the rent or an agreement in place which specifies who pays what percentage of each bill to avoid disputes. This can be written in to the tenancy agreement on request. In a student home, the landlord remains responsible for council tax bills and it is the landlord’s responsibility to collect and provide to the council, evidence that all occupants are students so as to be entitled to a reduction or exemption in the council tax rates. During vacant periods, where there is no paying tenant for the rented property, PB Property will arrange transfer of the gas and electric supply (if possible), to Spark Energy who specialise in supplying energy to rented homes. Part of their service is that they will write off any nominal amount during vacant periods to avoid any cost to you as a landlord for the supply of energy to the rented home. If the energy usage appears excessive for a vacant period then their standard charges may be applied and as they have a “Big 6” price promise, their prices are always fair, if not the cheapest available. Please be aware that by instructing PB Property you authorise us to arrange this transfer to Sparky Energy when the property becomes vacant, but rest assured that there is no obligation to stay with Spark Energy if you do not feel comfortable using them. You are free to change supplier at any time, as will your tenant once they take possession. Since January 2015, if a landlord does not inform the water company of their tenants' details, the landlord can become responsible for any unpaid bills that arise from January 2015 onwards. 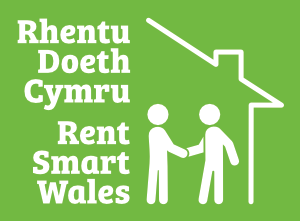 Part of our service to you is to inform Welsh Water on your behalf of any new tenancy that comes in to being using the online tool Landlord Tap so you can be assured that you will never be invoiced for a water bill that is the responsibility of your tenant. As a tenant, you are usually responsible for any energy/water/council tax bill due against the rented property whilst it is rented to you. It is possible (although rarely implemented) to include water rates in the rent of a private dwelling home but energy and council tax must be transferred to your name from the commencement of the tenancy. This is usually carried out by PB Property as part of the check in process, but it would do no harm to confirm with each company your details as they will then also be able to arrange to setup a direct debit if you prefer. There may be occasions where we are unable to access meters to take readings so we endeavour to request the energy company arrange to take a reading as soon as they are able to provide as accurate a bill as possible. Where the tenancy is for a house share or a room within the landlord’s home, then all bills are usually included in the rent or an agreement in place which specifies who pays what percentage of each bill to avoid disputes. This will be written in to the tenancy agreement if requested by the landlord. In a student home, the landlord remains responsible for council tax bills and it is the landlord’s responsibility to collect and provide to the council, evidence that all occupants are students so as to be entitled to a reduction or exemption in the council tax rates. It is a requirement that you provide proof of acceptance to your course as soon as you receive it prior to the commencement of your tenancy otherwise you will not be given the key to your room because you would have failed to meet our student criteria necessary to occupy a student home. PB Property will have arranged transfer of the gas and electric supply (if possible), to Spark Energy who specialise in supplying energy to rented homes. Once we have provided them with your details, they will contact you to introduce themselves and explain their prices. 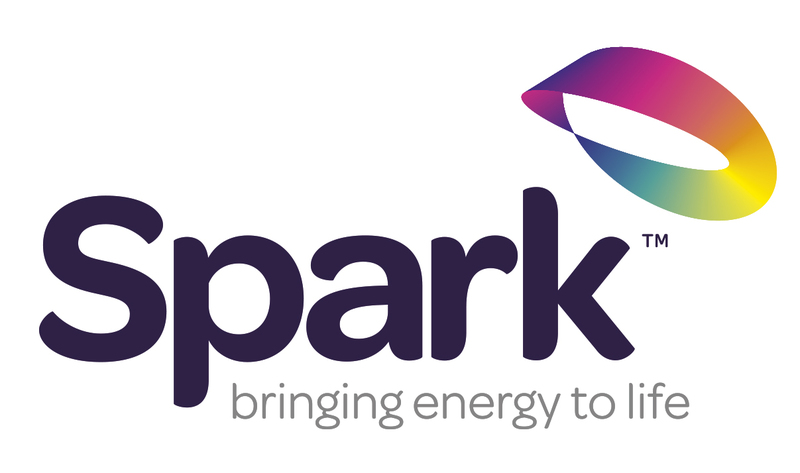 They have a “Big 6” price promise, so their prices are always fair, if not the cheapest available, but rest assured that there is no obligation to stay with Spark Energy if you do not feel comfortable using them. You will be free to change supplier at any time.